The upcoming election season is upon us! Feel free to nominate somebody! 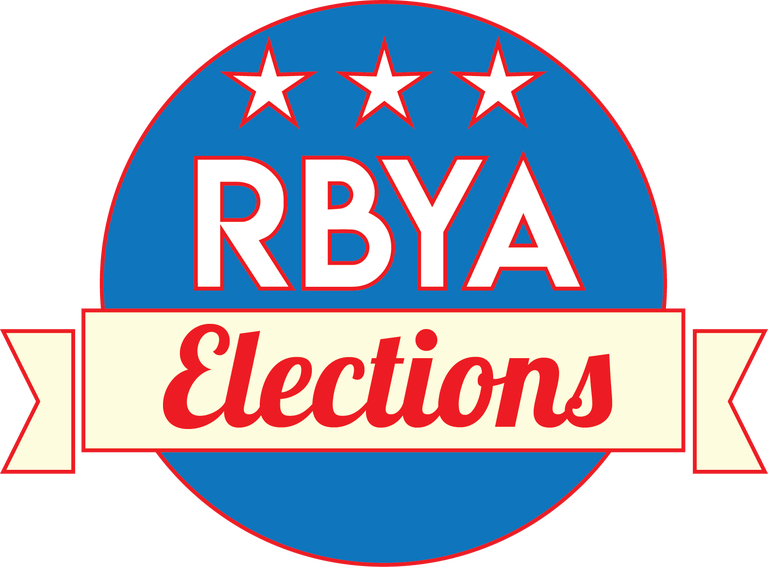 Elections will be on September 1st!